At least they don’t try to censor every opposing opinion like Christian republicans. Where did you get this? asinine trolls R Us? 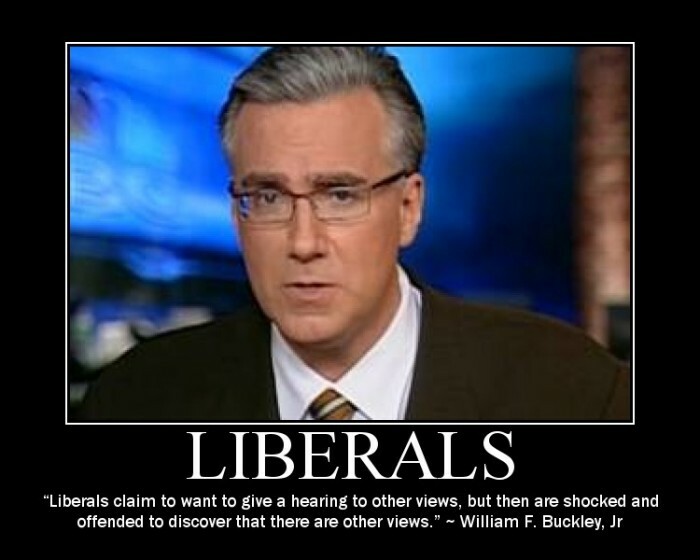 Conservatives are just shocked to find out there are other views. LOL LETS MAKE FUN OF CONSERVATIVES/LIBERALS. Christ you people are easily manipulated. Three people who can not come up with an intelligent rebuttal. They know there are other views. They just want to silence them. This has been my point for years. Join the Anarchy party and get a free grenade. partisan but reasonable on issues. Here’s where I tell you a story about a close friend of mine that turned from being a republican to a liberal after getting his first hug at age 35. What does my story prove? Absolutely nothing.